Your evening will begin with a flute of crisp Sparkling wine in an elegant reception area while we bring the world of Bond to life. Pose for a photo with our Bond girl before enjoying a sumptuous four course seated Christmas dinner in our themed ballroom. 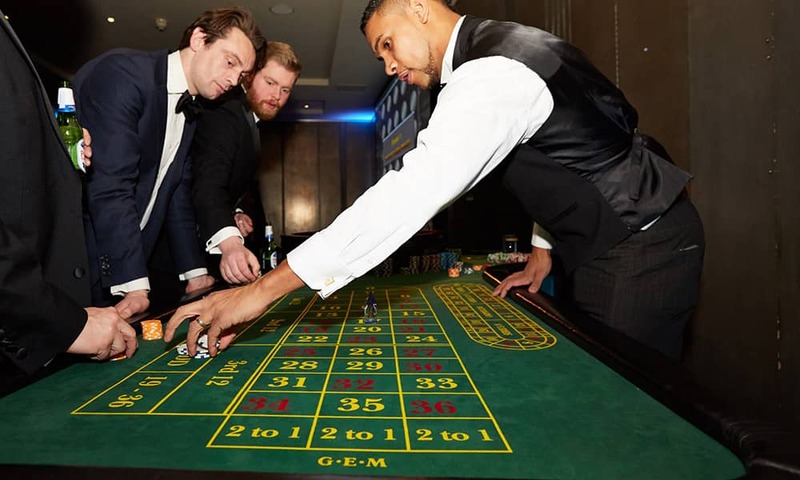 After dinner why not test your marksman skills and try out the laser shooting range, compete against your fellow guests at our blackjack and roulette tables (fun money provided) and then hit the dancefloor til the early hours. 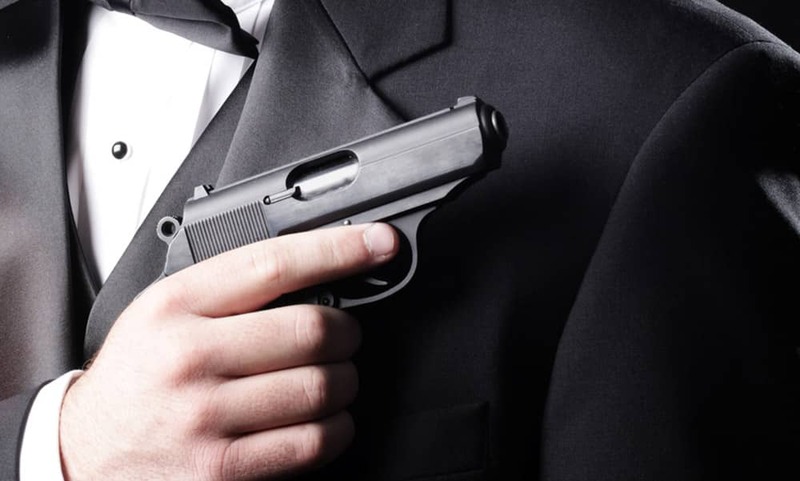 The evening is certain to bring out your inner secret agent! 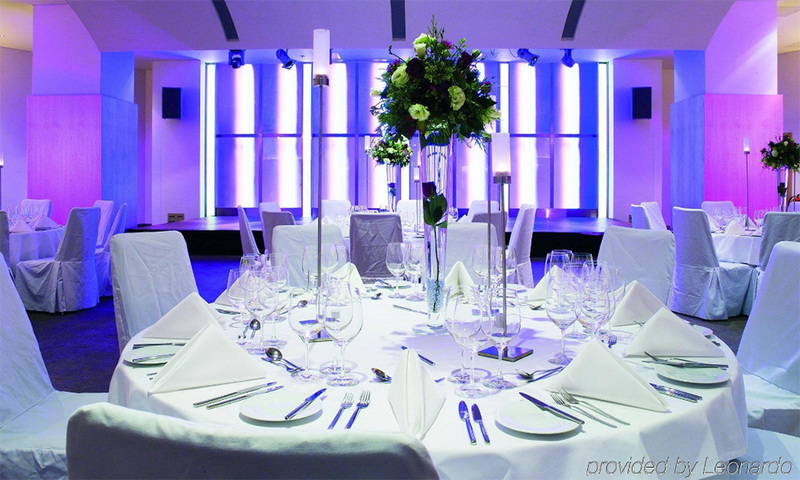 The Cumberland Hotel is available for exclusive hire with a range of spectacular theming options. 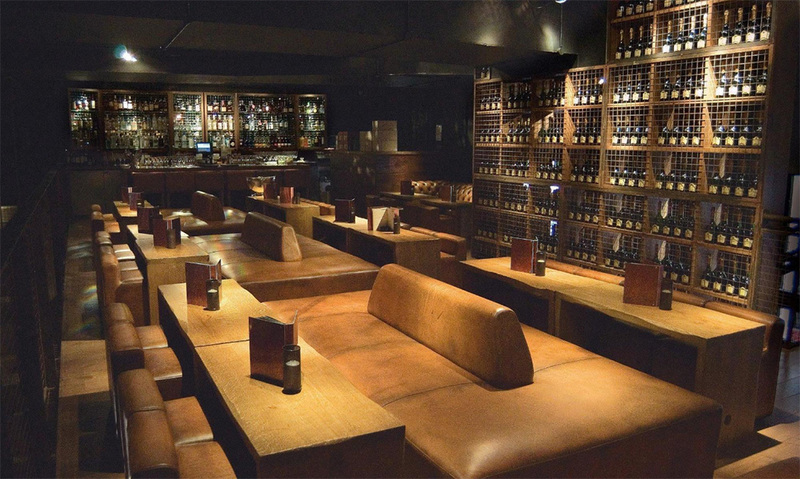 To discuss availability and your bespoke party, please enquire. 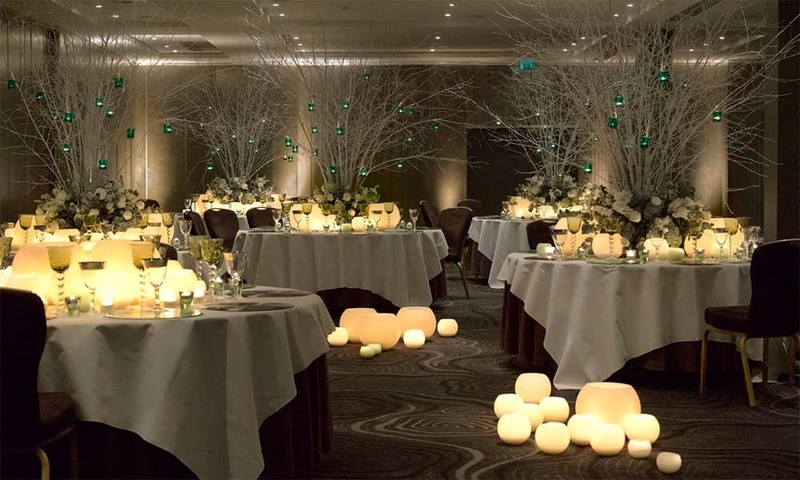 What's included in a Skyball party night?